Thanks to a donation from The Summerfield Charitable Trust, Sue Ryder Leckhampton Court Hospice is currently expanding its Hospice at Home team from one team to three, meaning its specialist and expert palliative care can help more people stay at home at the end of their life, preventing admissions to hospital and other care settings. With more people expressing a wish to remain at home at the end of their life, Sue Ryder Leckhampton Court’s Hospice at Home team is receiving more and more referrals. 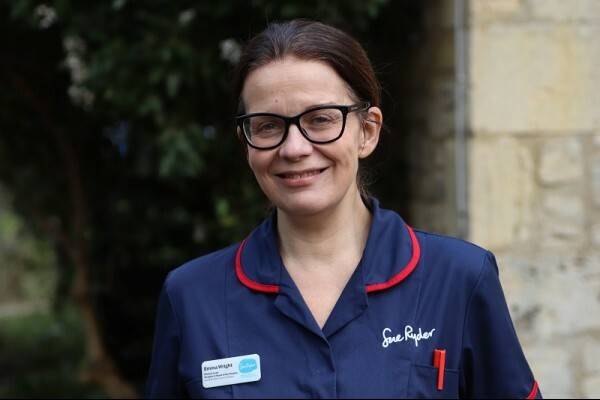 For more information on the Hospice at Home nursing assistant roles currently available at Sue Ryder Leckhampton Court Hospice visit http://bit.ly/2RlFuJ8. Anyone interested in finding out more about the vacancies is encouraged to come take a tour of the hospice and meet the team. Call 01242 230199 to arrange a visit.